Well, the election has come and gone. Last Tuesday evening, many of us in the United States anxiously awaited the election returns on the presidential race as well as many ballot initiatives. Of course I was disappointed by the defeat of Proposition 37, but there were many things to celebrate in other states. Throughout the evening we were barraged with all kind of numbers: percentages, tallies, exit poll numbers, electoral votes, etc. In the spirit of all this counting, I will share some of my numbers, tallies from the garden. Starting June 1 of this year I began keeping track of everything I harvested. I weighed and counted everything, or tried to. Certainly things got by me occasionally, especially as the summer season wound down. With just two zucchini plants I harvested 80 squash totaling 47 pounds. 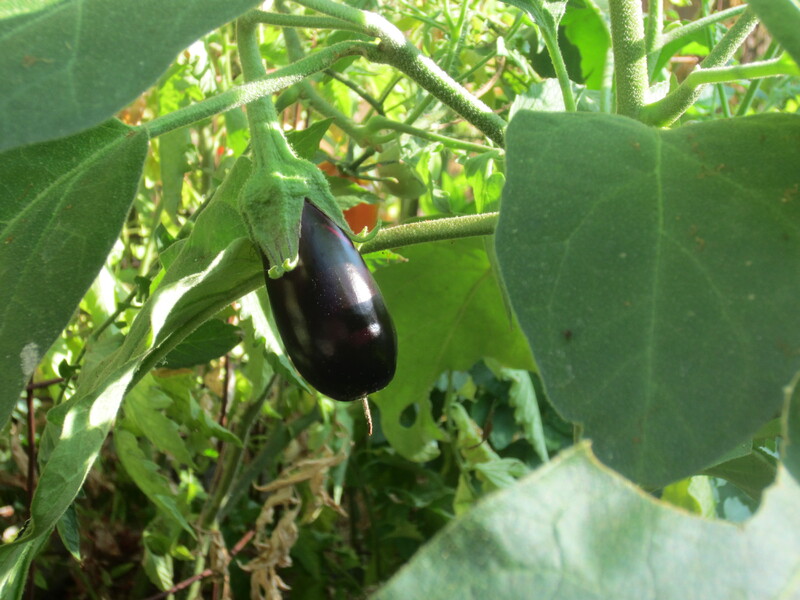 From two plants I harvested 29 eggplant, totaling 9 pounds. I had way more basil than I knew what to do with. Started from seed, these plants grew vigorously, growing at least three feet tall. I harvested close to 50 cups (packed). 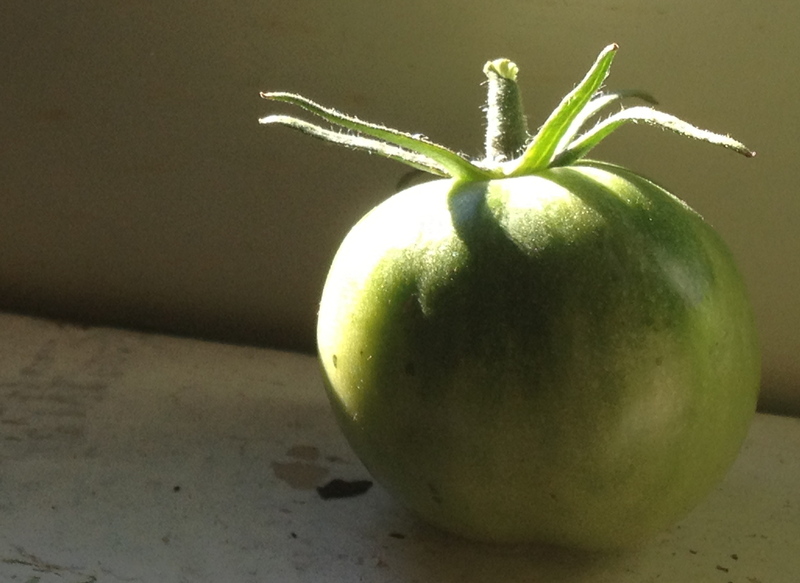 And, the tomatoes….I just pulled up the plants last weekend and have many green tomatoes now slowing turning red on my window sills. Over the course of the summer I plucked 340 tomatoes, most of them fairly small, from the garden, weighing in at 51 pounds. I lost at least 20 tomatoes to toddler hands. 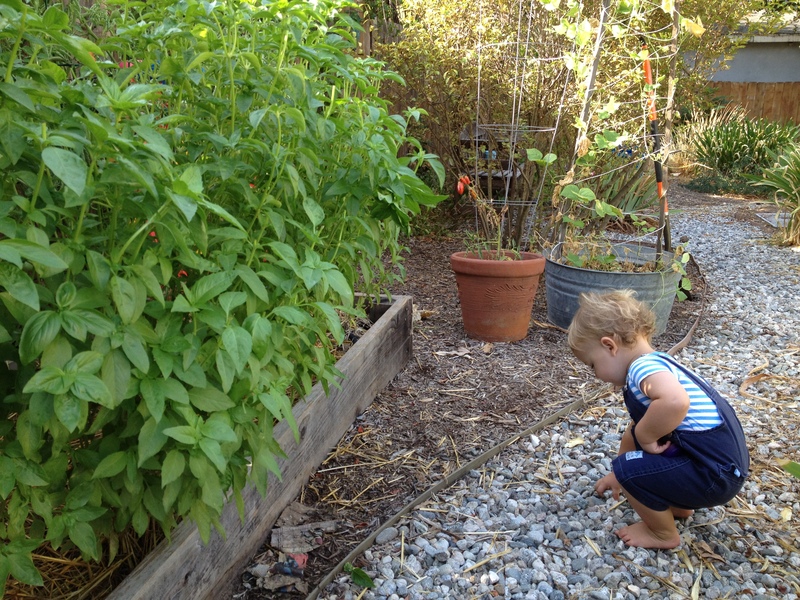 He really loved picking them (and the peppers)…. Last, but not least are the winter squash totaling just over 73 pounds. Now, 43 of those pounds come from just 4 squash, the Chersonskaya. This was a new variety for me this season, and I hope they taste good. One of the top search terms for my blog is this squash, so there are probably others out there trying to figure out what to do with them. On the seed packet they are a lovely dusty light blue color. One of mine looks sort of like that, but the other are more green. I hope they are fully mature….They are so big (one weighs 15 pounds) I have nowhere to put them, so they are sitting on my kitchen floor for now. I am continuing to weigh and tally, and hopefully will have numbers to report for the Brassicas, root vegetables, and leafy greens. Stay tuned. Congratulations! Tell us what you do with the Chersonskaya. Thanks and Chersonskaya coming up soon :)! I’m very impressed by your number-taking and your actual numbers. Bravo! I’m very impressed by the Chersonskaya too. The funny thing is I tried this a few years ago with pen and paper, but didn’t see it through. The paper got wet, ink smeared, I could never remember where I put it ;). This time around I used a high-tech Word document. It has been fun to see how much actually comes out of the garden. I just cooked up one of the Chersonskaya today and am just about to start a post. Stay tuned…. I meant to say that I actually looked for an app that would keep track of the harvest, but didn’t find one. Someone should create one! What fun to do a tally! and WOW it sound sa great tally and I Love the fact that your toddler influenced the tomato counts ! 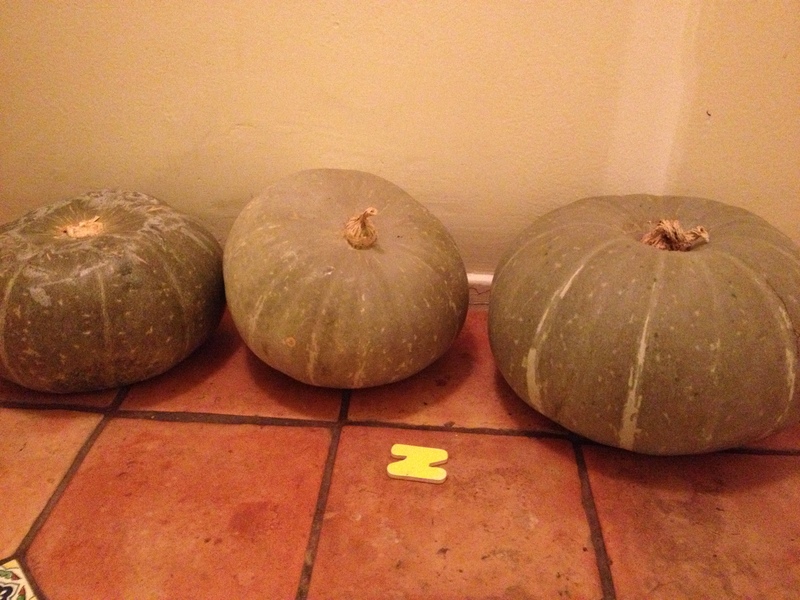 The Love the fact that your toddler influenced the counts looks beautiful, I had a dreadful year for winter squash, my worst ever….. I guess there is always next year…. Ooops, I managed to transpose part of my comment – sorry !!! 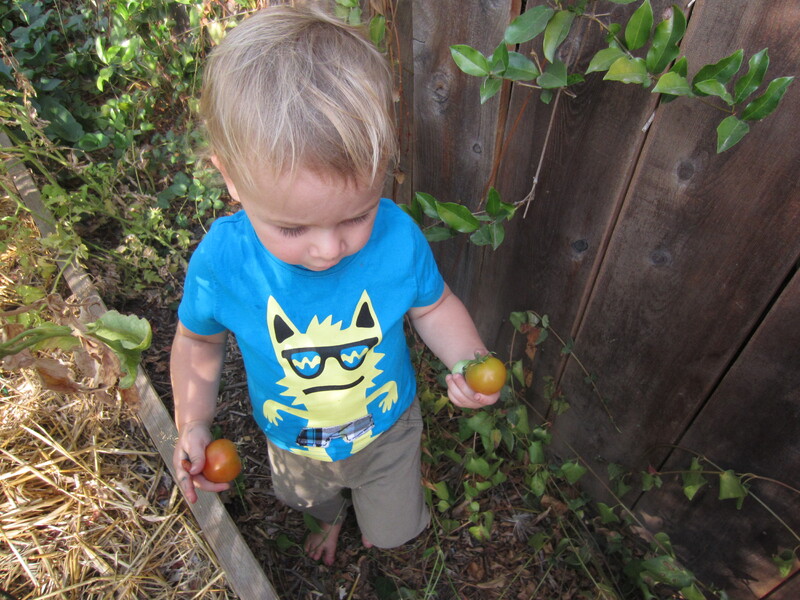 The funny thing is that my son would pick the tomatoes and bring them to me. He was helping, so I couldn’t be upset that he was handing me green or just barely red tomatoes. If he did manage to get a soft, red one he took much delight in squeezing it until it burst :). As far as the basil, I grow genovese. That is the standard around here. I have never had plants that big, but they do usually grow a couple feet tall. It is always sad when a certain crop does not do well. That was tomatoes for me and lots of other people last year. 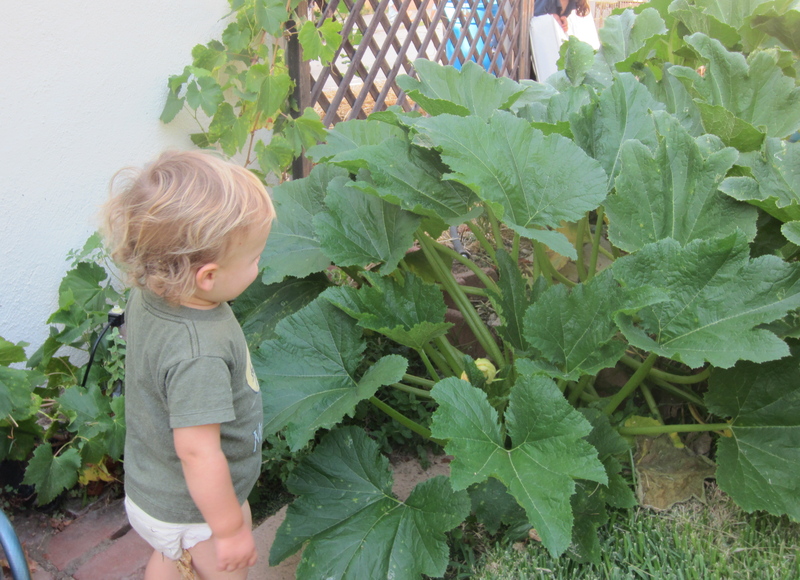 Hopefully the winter squash is bountiful for you next year!